When Mac users try to access Windows file servers and NAS devices, they typically suffer from poor performance, data integrity issues, slow searches, and many other disruptive problems. 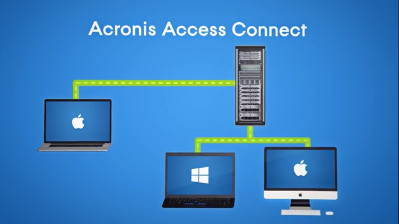 Acronis Files Connect solves these problems. Computer activity monitor tool is an effective and efficient way to monitor employees’ desktop activities and control their unnecessary activities. Whether accidental deletion of a file from the external hard drive or your favorite song from the portable MP3 player, this Windows Data Recovery tool easily recovers deleted/formatted files. It is compatible with both logical and physical devices. NSF to PST Converter Software allows the users to convert Lotus Notes Files items to PST files. NSF to PST Converter software converts NSF files to PST files without losing any of the items of the NSF file. physical memory taken up or used by applications and processes no longer in use by your computer. Take control of how your PDF`s print at page level without the need for splitting up the pdf, this product is ideal for printing your PDF files to multiple trays from one PDF file.